How is your brand making a distinctive, compelling, human connection? 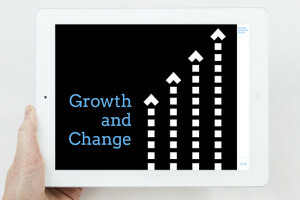 We create brand communications across a range of media, to help clients build a unified presence across global offices, connect with alumni, and more. What’s your brand story? How do you connect with your audience? 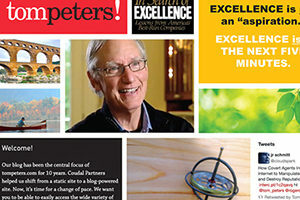 Learn about our approach to building brand communications that support client business goals. 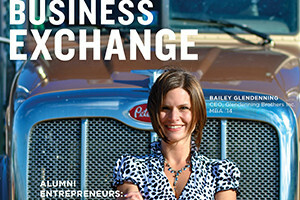 Business Exchange magazine helps DePaul University’s Driehaus College of Business cultivate strong alumni relationships. 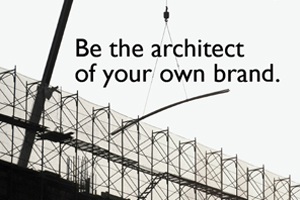 Be the architect of your own brand helps you understand the components of a successful brand communications architecture. Contact us to learn more. 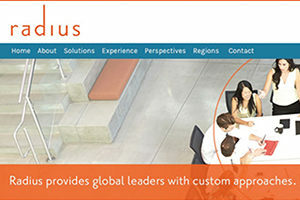 Crisp messages and a flexible visual language give the Radius global brand a strong and nimble foundation for communicating across a range of media and locations. 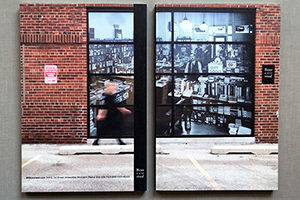 The 800-CEO-READ annual has been selected for the American Graphic Design Awards for the 8th consecutive year. See more.